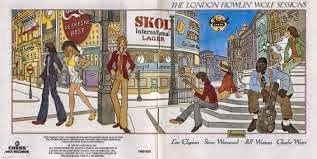 Others on the album included Phillip Upchurch, Ringo Starr, Klaus Voormann and a host of other famous names. They truly were blues super-groups who took part in those recordings. Even more importantly, the presence of Howlin’ Wolf made the sessions a unique link with the Delta blues pioneer Charlie Patton and those members of the British 1960s blues invasion backing him on the album. (Back in 1930, the young giant, Chester Burnett, as Wolf was known back then, was befriended by the tiny jockey-sized Patton who taught Wolf much what of he’d learnt from his own teacher, Henry Sloan.) In fact, those sessions actually link the first known Delta bluesman from the 1890s (Sloan) with blues musicians still playing today. But I digress. 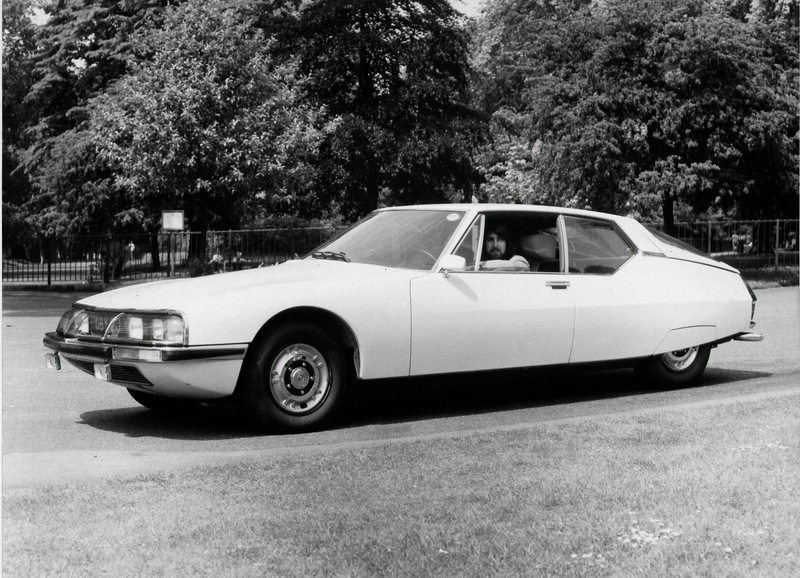 In 1971, I was road-testing in London, for some magazine or other, the only Citroën Maserati SM in Britain. It was an incredible car. Motoring writers raved about a combination of comfort, sharp handling and braking not available in any other car at the time. Only last year, the upmarket ‘Classic Driver’ magazine called it the most beautiful Maserati ever made. Little did I know, in the South of France, Bill Wyman was having the same driving experience as I was; the only difference being I had the car on a short-term loan while Bill would own his outright for another 43 years. And, since the Citroën Maserati SM cost almost as much as a Ferrari Daytona, that’s how the situation was always going to stay. Bill told Bonhams, who are auctioning the car, “The minute I saw the (Citroën) Maserati, I thought, this is it! It looked so beautiful. They showed me that incredible engine and the double headlights, and I thought, incredible! I fell in love with it. As is well known, Bill hated flying with a passion. 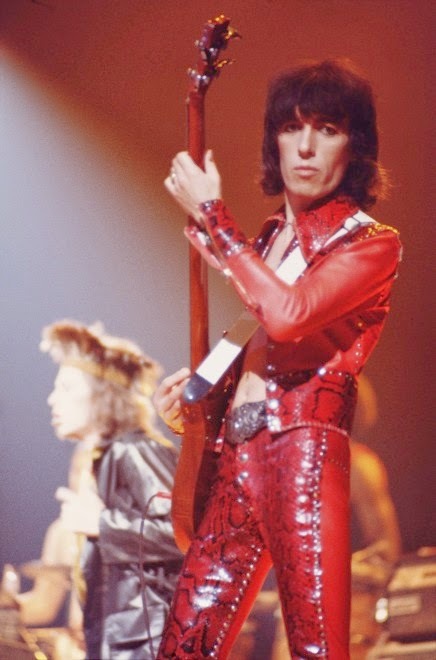 I suspect it was one of the reasons he left the Rolling Stones. As much as the Citroën Maserati SM was lauded by Bill and the world’s motoring critics, the 1973 oil crisis and resultant recession helped Citroën go broke. 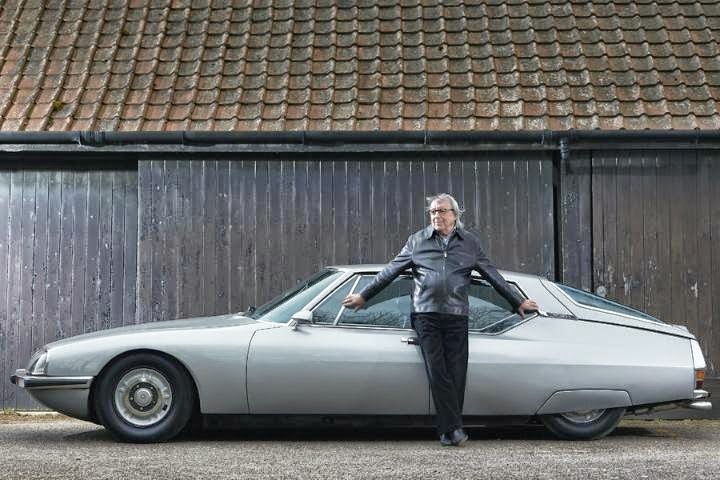 As well as Bill Wyman, the Citroën Maserati SM had many other famous owners. Fellow Stone Charlie Watts and Carlos Santana had one, Cheech and Chong had one each, not to mention heads of state such as the USSR’s Leonid Brezhnev, Ethiopia’s Haile Selassie and the Shah of Iran. Uganda’s Idi Amin had six. Bill sold his 1971 Citroën Maserati SM for £66,980 (US$95,117) at Bonham’s auction on 26 June while his 1966 Mercedes Benz 250S fetched £20,700 (US$32,769). Claire Elizabeth @ClaireAirfy Dallas, USA. 25 May 2015. Wow what an interesting article Paul … How lucky were you getting to test drive that Citroen Maserati and how crazy that collab is , it reminds me of the Lotus Carlton a collaboration between Lotus and Vauxhall when they made the very rare and very beautiful Lotus Carlton a far smarter car imo and still one of my fave saloons ever made . Cheech and Chong had one of the Citeron Masseratis each ! haha !Its probably because they were so stoned all the time they needed a proper comfy motor … good choice but as expensive as a Ferrari Daytona wow you would have to love one to pay that much…. Thanks for you feedback, Ade. I wasn’t aware of the Lotus Carlton until you enlightened me. I see a 1993 model is worth about £55,000. A true collectors’ car then.